Dr. Jones earned his M.D. from the University of Pennsylvania School of Medicine in 1982. He completed an internship at Oregon Health & Science University in 1983 and an OHSU Orthopedic Surgery residency in 1987. 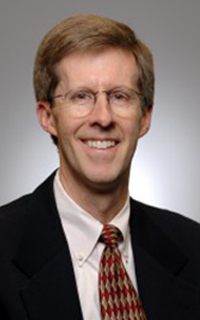 Board-certified in 1989 and re-certified in 1997 and 2009, Dr. Jones is a member of the Oregon Medical Association and an elected Fellow of the American Academy of Orthopaedic Surgeons.